Mon., Oct. 16, 2017, 9:25 a.m.
VALLETTA, Malta – Malta’s prime minister says a car bomb has killed an investigative journalist on the island nation. 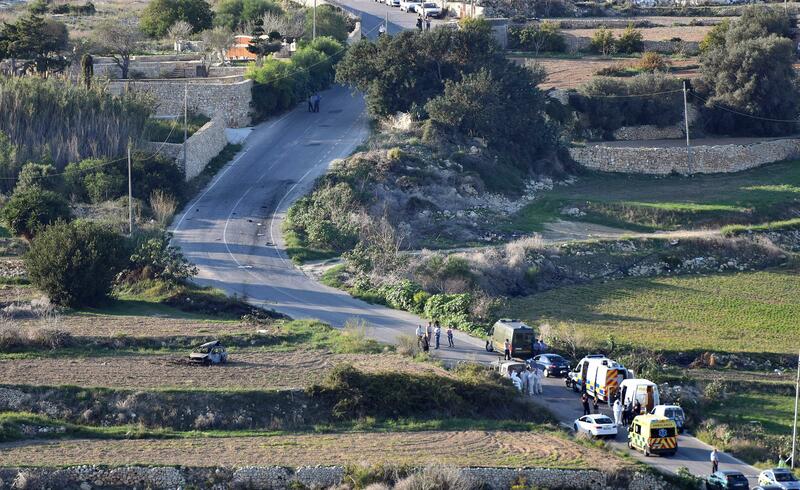 Prime Minister Joseph Muscat said the bomb that killed reporter Daphne Caruana Galizia exploded Monday afternoon as she left her home in a town outside Malta’s capital, Valetta. Muscat says her death resulted from a “barbaric attack” that also assaulted freedom of expression. Local media reports say the 53-year-old Galizia had recently denounced threats on her life. Politico named her as a journalist “shaping, shaking and stirring” Europe with her reports. The blast occurred as Galizia drove her car on a road outside her home in the town of Mosta. Published: Oct. 16, 2017, 9:25 a.m.